Looking to relocate to or from Bulgaria? Then you are 1 click away from the service you require. Moving families and business to and from Bulgaria for 2 decades, European Removal Services can offer you every option, whether it be shipping or road transport, to or from Bulgaria. We have assisted many thousands of families and companies relocate to and from Bulgaria over the years, and rest assured, we care deeply about our clients precious possessions and the removals industry. If you are thinking about moving to Bulgaria, why don’t you let us help? The Republic of Bulgaria is an extremely beautiful country located in South East Europe and is the continents 14th largest country. There are many different things to do in the area and it is great for families, couples and individuals to live. For those of you planning to move to the country for business, whether you have received a job offer, you are moving your business or relocating then you are in luck. Bulgaria is a country that is well known for its emerging market economy in the upper middle income range. Sofia is a city in the country that is the financial heart, but is also surrounded by lovely rural areas. This makes it a great place to work as you can choose to either live inside the city centre or further afield in a more rural property and commute. At European Removal Services we can provide you with the ability to transfer and transport your possessions from the United Kingdom to areas in Europe such as Bulgaria, Cyprus, and Austria. We are one of the most experienced companies of our kind and strive to offer service that is second to none. Over the years we have helped a considerable amount of people successfully relocate them. 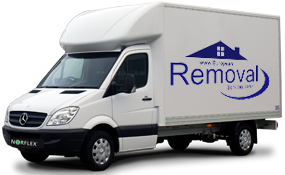 We are passionate about the removals industry and can offer a service like no other. Our company is well known for having a comprehensive range of solutions available for every customer, each one customisable to an extent to suit individual requirements. 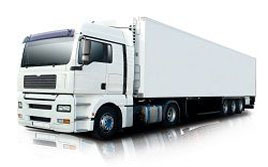 No matter where you are situated in the country, we can come to you and transport your items. We have depots across the UK in areas such as Bristol, Belfast, Liverpool, and Glasgow. 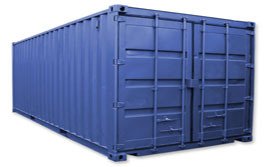 The delivery options that we offer are aimed to suit a different plethora of requirements including container services, part load services, and next day express delivery. 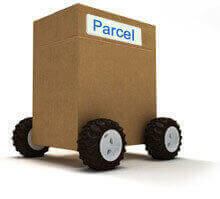 In addition to these services we can also deal with all wrapping, storage, packing, customer clearance requirements, and insurance so that your removals are safe at all times.